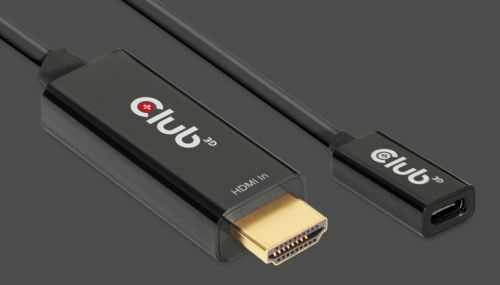 The High Definition Multimedia Interface TM (HDMI) is a digital connectivity standard capable of carrying the highest quality, uncompressed high - definition digital video content, up to 8 separate channels of uncompressed digital audio and device command controls all on a single cable. HDMI was created as a forward looking specification with the ability to be updated as further market requirements became apparent. 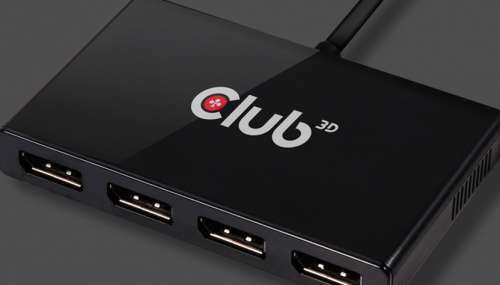 One of the advantages of HDMI is that it is an evolving standard that responds to market conditions and keeps pace with the latest technological innovations. This is a benefit to manufacturers, content providers and consumers in that HDMI continues to enable the highest quality consumer experience. As such the specification has seen several major enhancements. 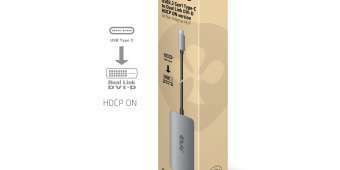 HDMI 1.1 - Added support for DVD Audio . 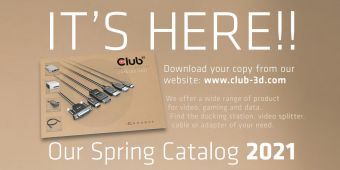 HDMI 2.0 - Increases bandwidth to 18 Gbps ( 594Mhz ) the increases comes from the maximum throughput from 3.4 Gbps to 6 Gbps . 2.0a added support for High Dynamic Range ( HDR ) video with static metadata. and 2.0b which extends support for HDR. HDMI 2.1 announced on January 2017, adds support for Dynamic HDR which is dynamic metadata that allows for changes on a scene by scene or frame by frame basis. Increases bandwidth to 48 Gbps, The increase of bandwidth is achieved with a maximum throughput from 6 Gbps to 12 Gbps and from 3 lanes to 4 lanes. 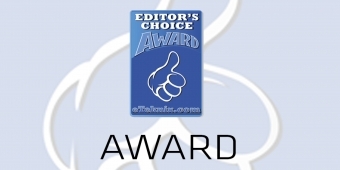 In applications ranging from networking and computer equipment to industrial machine controls, engineers and project managers are encountering new material requirement that are driving new offerings of alternative "halogen-free" wire management products. As environmental and other trends lead toward future growth of these products, confusion exists among those who must specify their use. What does halogen-free mean? why is it important? and in what applications is a halogen fee product needed, now and in the future? What does Halogen Free mean? The halogens are five non - metallic elements found in Group 7 of the periodic table. The term "halogen" means "salt former" and compounds containing halogens are called "salts"
While cable insulation and sheathing materials incorporating halogenated ingredients may be more flame retardant, they also emit a smoke when exposed to fire that can become toxic and corrosive under fire conditions. Specifically, halogens released from exposure to fire react with normally-occurring hydrogen to form hydrogen halide. When mixed with water ( for example the water used to fight a fire) hydrogen halides form hydrochloric acid, hydrofluoric acid or hydrobromic acid. These acids can damage or destroy critical structure, components and equipment and increase toxicity. Cables containing halogenated materials also produce significantly higher levels of carbon monoxide (CO) gas during combustion, further escalating their potential danger. Any digital interface is ultimately limited by bandwidth, or speed of the connection. In the case of HDMI 1.4 that upper boundary is the 330Mhz data rate per channel ( for a total of 10.2Gb/s at which the interface runs. This maximum overall data rate of 10.2 Gigabits per second (Gb/s) with its maximum clock rate of 330Mhz is enough to transport Full HD (1920*1080 ) and Wide UXGA (1920*1080) Images. Support here is up to 1080p at 60Hz at 4:4:4 (RGB) or 2160p at 30Hz at 4:4:4 (RGB) 8bit only or 2160p at 60Hz at 4:2:0. 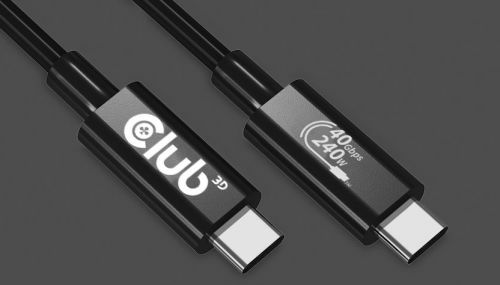 In order to accommodate faster refresh rates HDMI 2.0 was introduced with the overall data rate through the interface to 18 Gb/s and a clock rate of 594Mhz. This specification is able to transport up to 2160p at 60Hz at 4:4:4 (RGB) 8bit only and it supports HDR specifications. 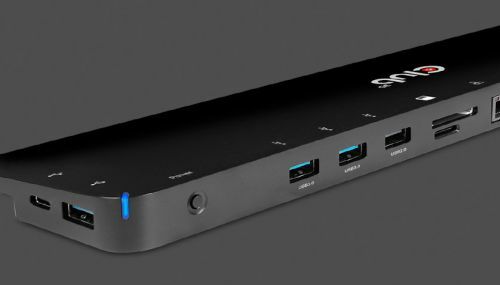 In addition HDMI 2.0 supports USB Type C Alt Mode. The next generation HDMI 2.1 increases the overall data rate to 48Gb/s supporting resolutions of up to 8K at 60Hz and is able to additionally support up to 16 Bit colors. and supports DSC Display Stream Compression for greater efficiency. 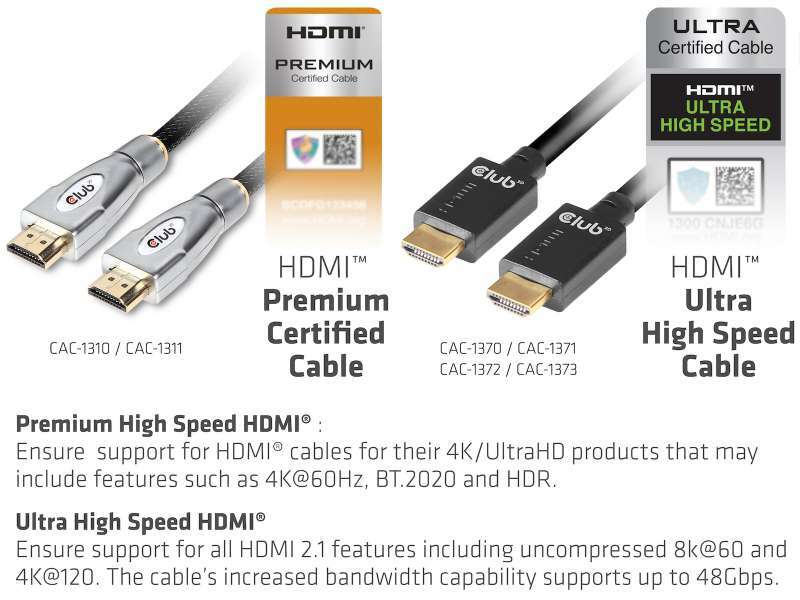 Why is a certified HDMI Cable Important?